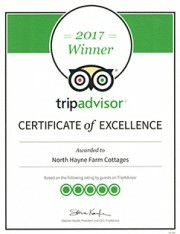 Award winning baby, toddler and child friendly accommodation within easy reach of North Devon attractions and award winning beaches. Situated on the edge of Exmoor National park and the traditional market town of South Molton. 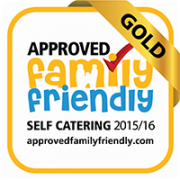 8 self-catering character stone cottages in an idyllic North Devon location with a purpose built accessible childrens farm on-site offering twice daily farm activities that support learning within the Early Years (EYFS),and Key Stage 1 curriculum . Great fun for all ages and all generations of the family - young children and toddlers are especially welcome. 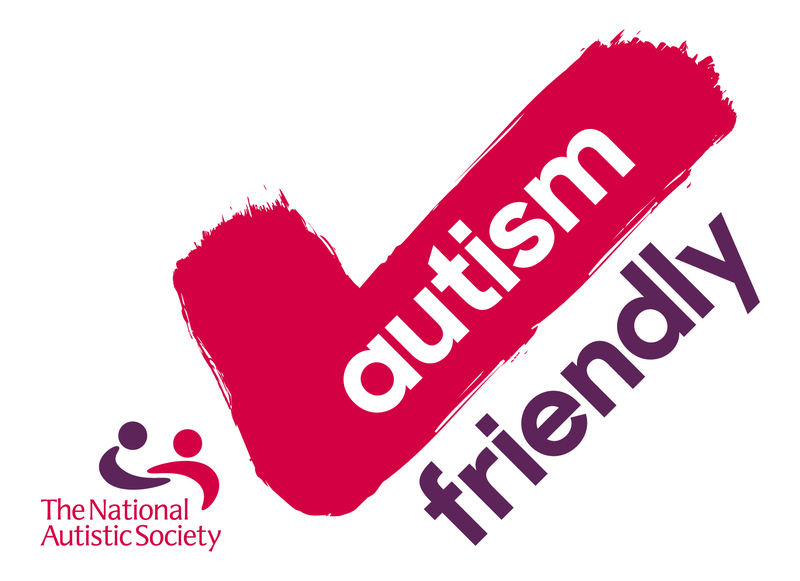 The farm is also suitable for all children with additional needs, including those with Autism. 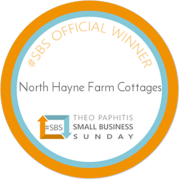 With a well-equipped purpose built play barn for the under 7's as well as a games room catering for all ages, there are also many outdoor play areas within the grounds including a den building area, activity trails and even organised bat walks and additional farm clubs through the school holidays. Down on the farm children can bottle feed our spring lambs, walk and groom our goats, feed our hens and collect their eggs and have a free daily donkey ride from our donkeys who love giving rides and being fed carrots. For the grown ups, unwind in your own private hot tub, pamper yourself with a relaxing treatment from our holistic therapists or spoil yourself with one of our celebration packages. Our location puts us in easy reach of some fabulous North Devon attractions and award winning beaches as well as the traditional market town of South Molton and just 5 miles from Exmoor National Park. 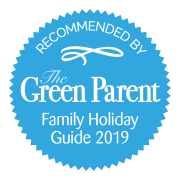 We are open all year round and also have a number of extra special breaks to enjoy including Christmas, New Year, Easter, Halloween and Bonfire Night as well as fabulous pamper breaks and short breaks throughout the year.